PC Workshop repair all kinds of problems associated to your computer’s hardware. But what makes PC Workshop stand out from the crowd is factors such as quick turnaround services, professionalism, trustworthiness, and competitive pricing. Backed by the a one to one when dealing with our engineers, you receive a personal service which larger firms can’t compete with. Conveniently located 2 minutes from Junction 8 M62, our workshop caters to all levels of clients, ranging from home users to small and medium business firms. 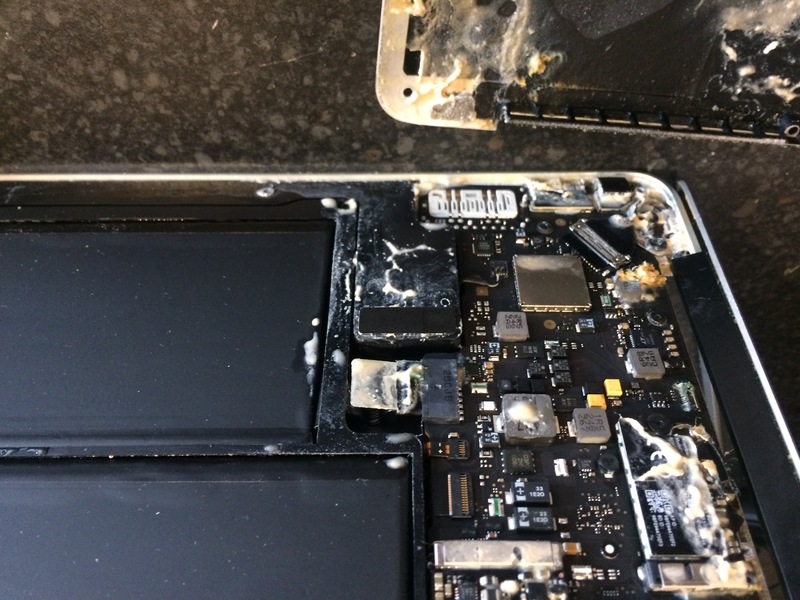 Let it be hard drive problems, memory issues, blue screen / laptop power problems, boot failure and screen replacement, our skilled engineers utilise state of the art tools to resolve your computer’s hardware problems. PC Workshop staff are skilful enough to service and repair all makes and models of desktop PCs and laptops introduced by all major brands such as Lenovo IBM, Gateway, HP, Asus, Sony, Advent, Samsung, Fujitsu, Packard Bell, Panasonic, Toshiba, Dell, Alien-ware, IMac, Acer, and E machines. Contact PC Workshop If you’re experiencing System problems be it Laptop, Computer or IMac We Fix them all! !